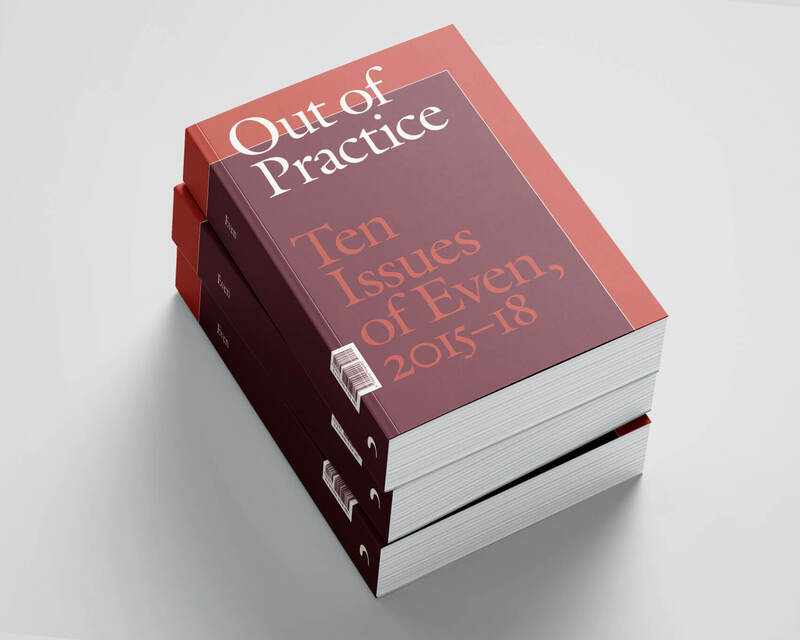 Please join us for an afternoon of programming to celebrate the launch of the anthology Out of Practice: Ten Issues of Even, 2015-2018, presented alongside a pop-up bookstore by Motto. Motto is a book distributor and publisher based in Berlin. Bridging international distribution, exhibitions, and publishing, Motto continues to collaborate with art institutions, artists and independent art spaces from all around the world. Motto Books’ own publishing catalog consists of more than 150 entries ranging from zines to artists books, journals to catalogs, as well as multiples. In their most recent collaborations, Motto has established partnerships with the Curatorial Research Bureau along with CCA; a project hosted by Yerba Buena arts Center, San Francisco.